Enjoy a surf lesson on Bondi Beach. 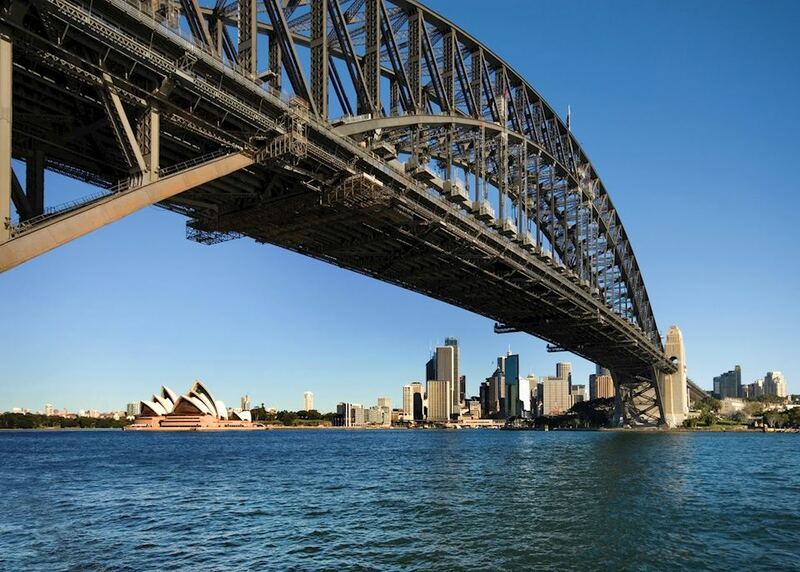 Climb Sydney Harbour Bridge and tour the city's highlights by bike. 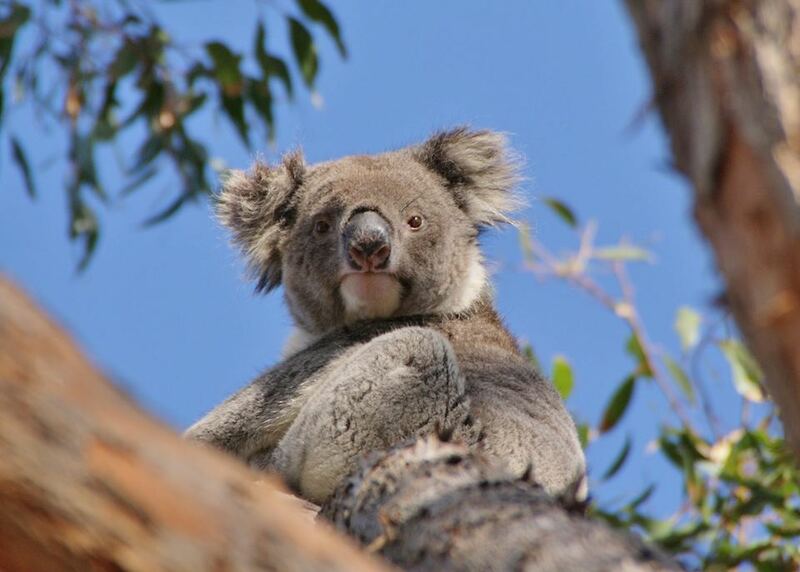 See wildlife such as kangaroos and koalas in Flinders Chase National Park. 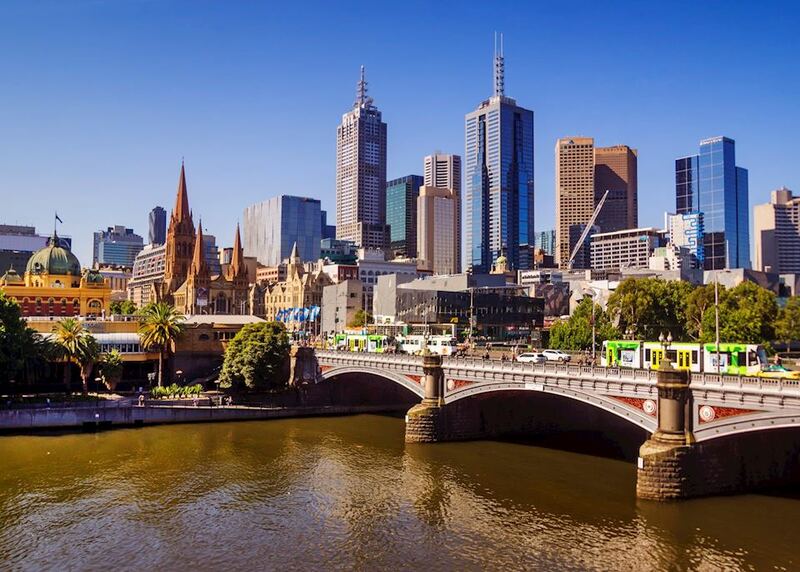 Explore vibrant Melbourne and nearby Phillip Island. 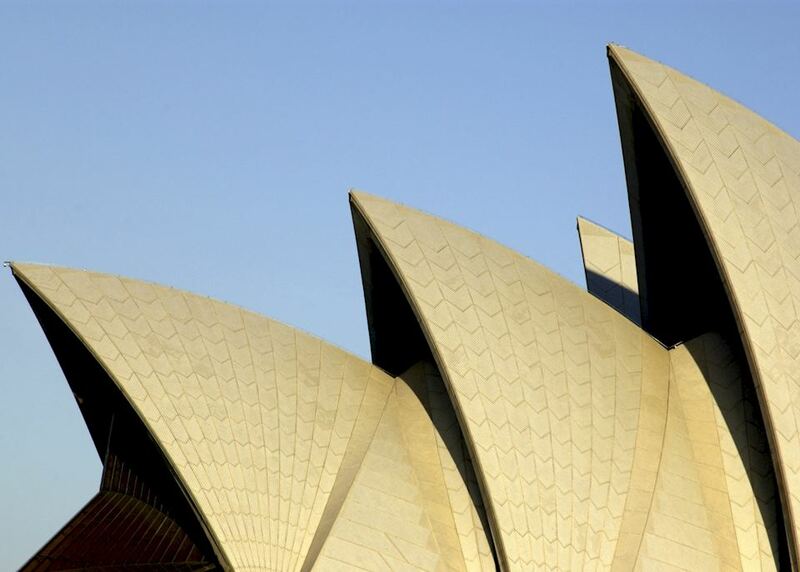 Today you begin your journey by boarding your international outbound flight to Sydney. 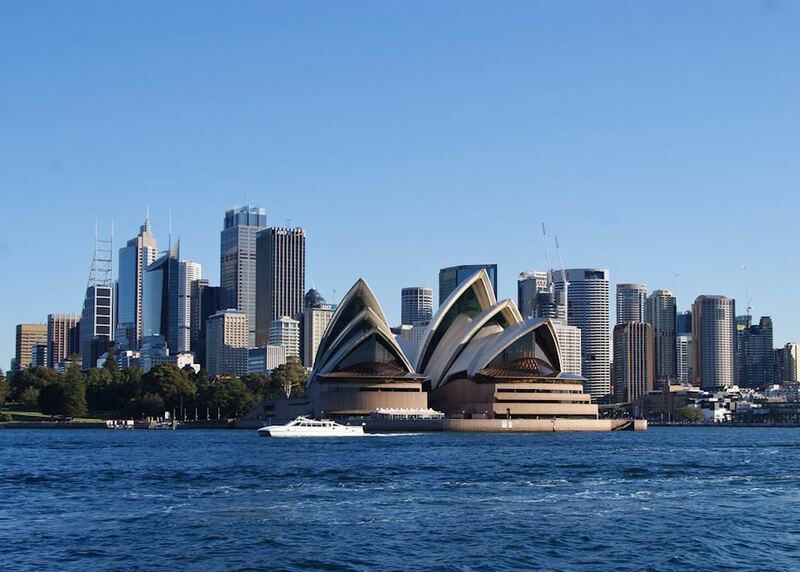 On-board your international outbound flight to Sydney. 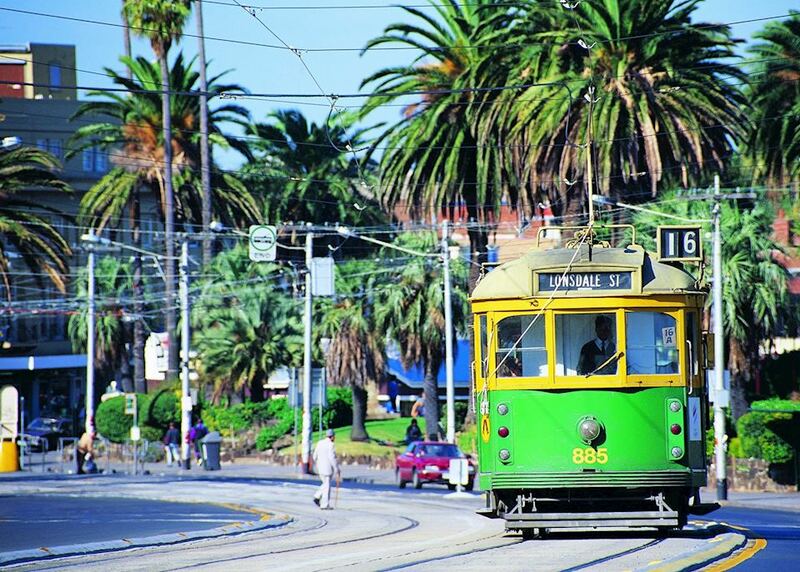 Arriving in Sydney, you're met by an Audley representative and taken to your hotel by private transfer. 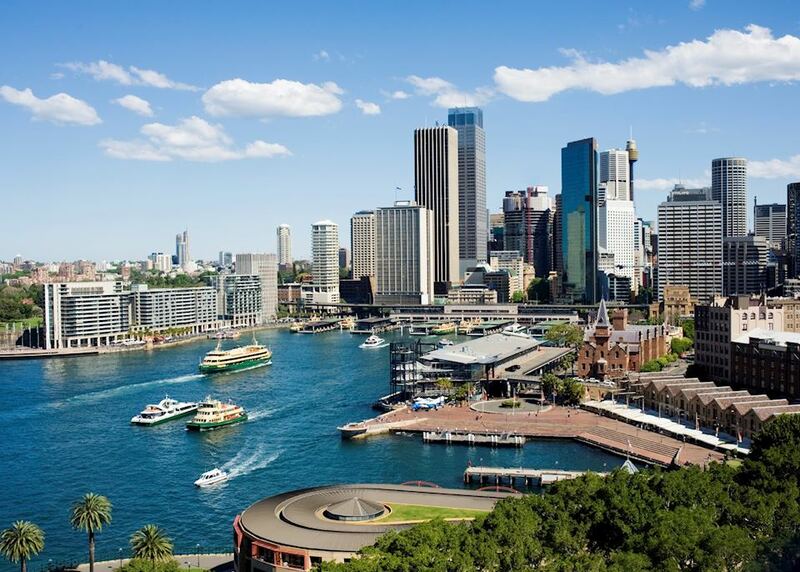 Relax after your flight, or start exploring Sydney. 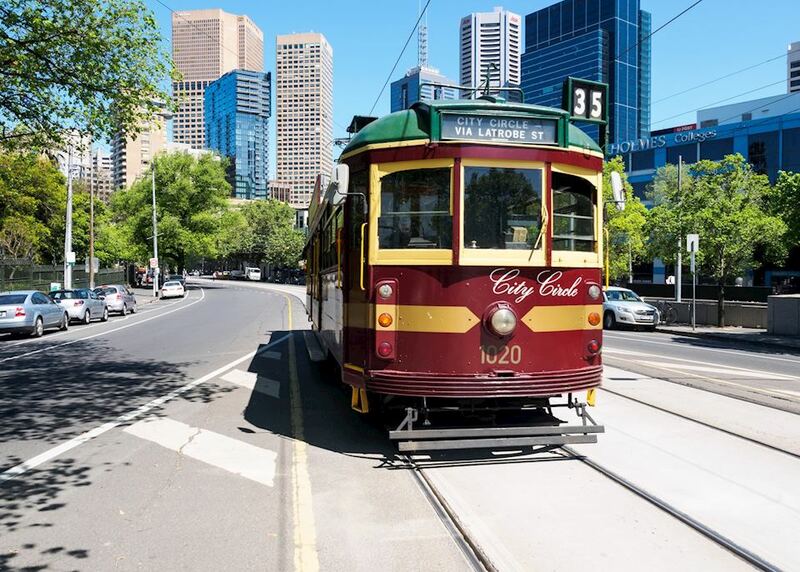 We recommend stretching your legs and taking a stroll around the historic Rocks area, packed with art galleries, cafes and markets selling trinkets. 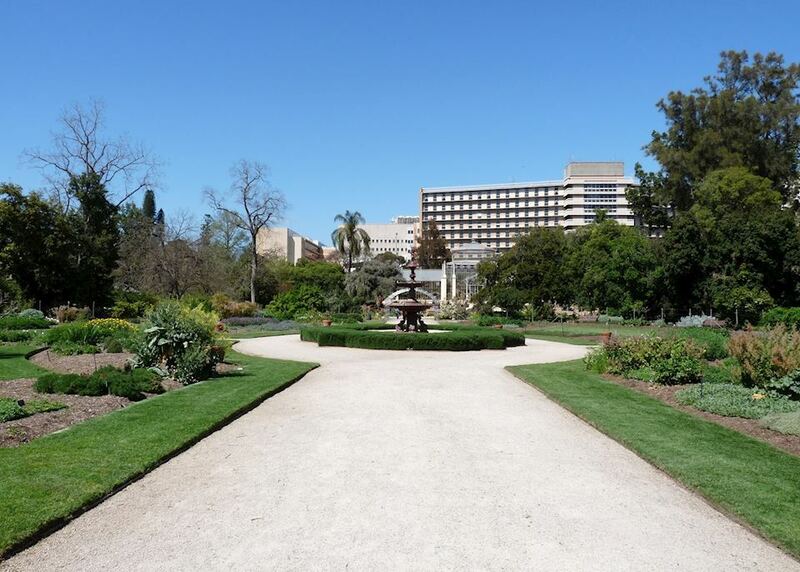 Alternatively, you could head for the Botanic Gardens. 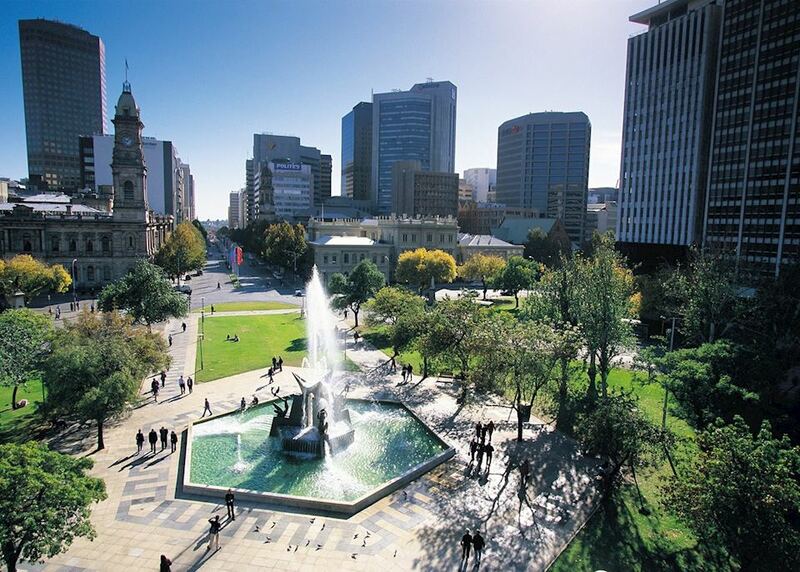 You will have a guided bike tour of the highlights in Sydney. 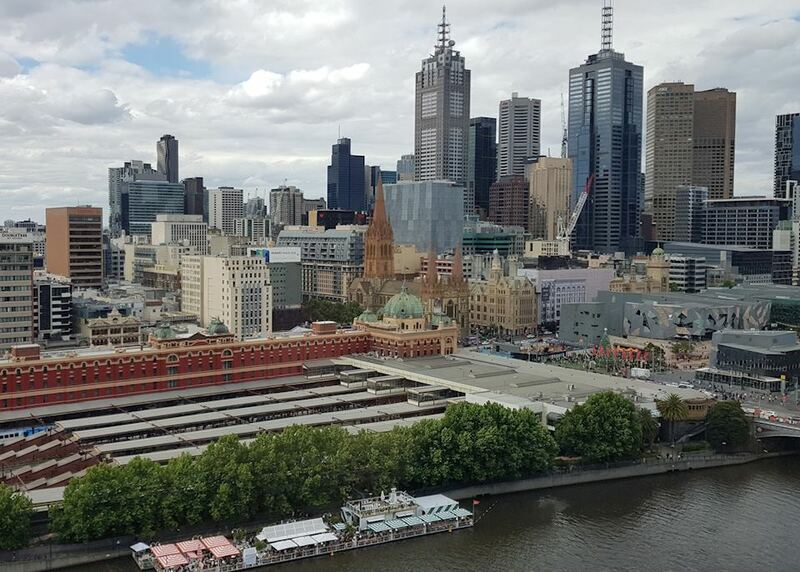 This is a great excursion and an excellent way to learn your way around the city before spending a few days here. In the afternoon, take a trip down to the famous Bondi Beach, where you'll have an hour surfing lesson. Enjoy the waves and the beach, and maybe head down the gorgeous coastal walk to Bronte after your surf lesson. This morning your guide will pick you up from your hotel for a full day tour of the majestic Blue Mountains. As you head into the mountains you will make a stop at the famous Featherdale Wildlife park to see some of the local animals of the country. You will then continue up into the Blue Mountains to a beautiful landing for tea and snacks to try and spot wildlife. After tea, the next stop is the King's Tableland for some stunning views and a leisurely walk through the area. 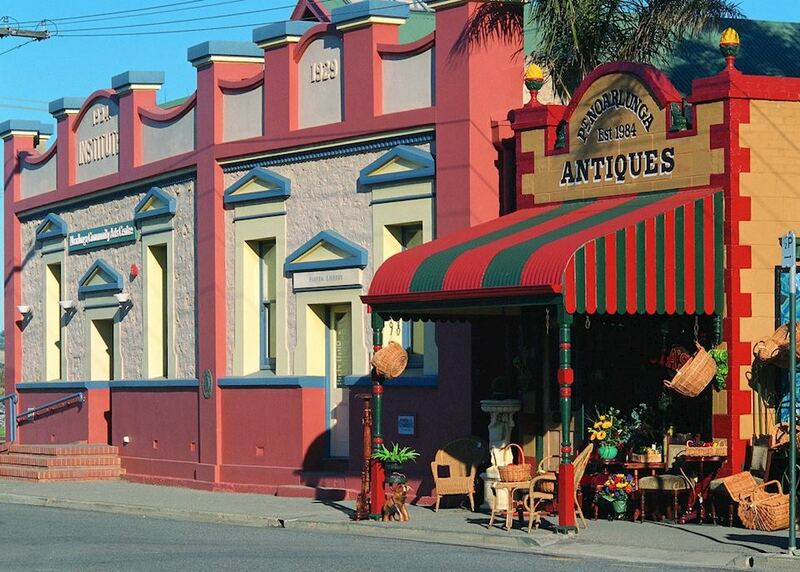 Continuing on you will get a chance to see the township of Katoomba to see the famous Three Sisters. Your final stop will be the Wentworth Falls where you will have a light hike to view the stunning falls. Enjoy the morning out on Sydney Harbour! 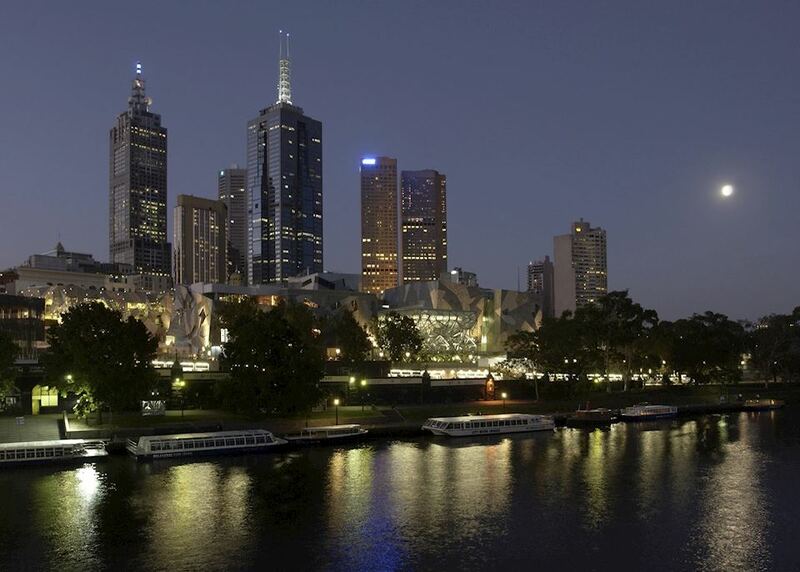 A great introduction to the area you will see the city from its most iconic spot, the harbour. Your guides will give you an expert introduction and ensure you see all the highlights of the water. Head to the Harbour Bridge Climb offices, where you'll join your group for a climb of the Harbour Bridge. This thrilling excursion takes you up the bridge's gleaming arch, offering you a sweeping panoramic view of the Sydney area. You will depart Sydney this morning on a short domestic flight across to Adelaide. You will be collected on arrival and transferred to your hotel in the centre of the town. 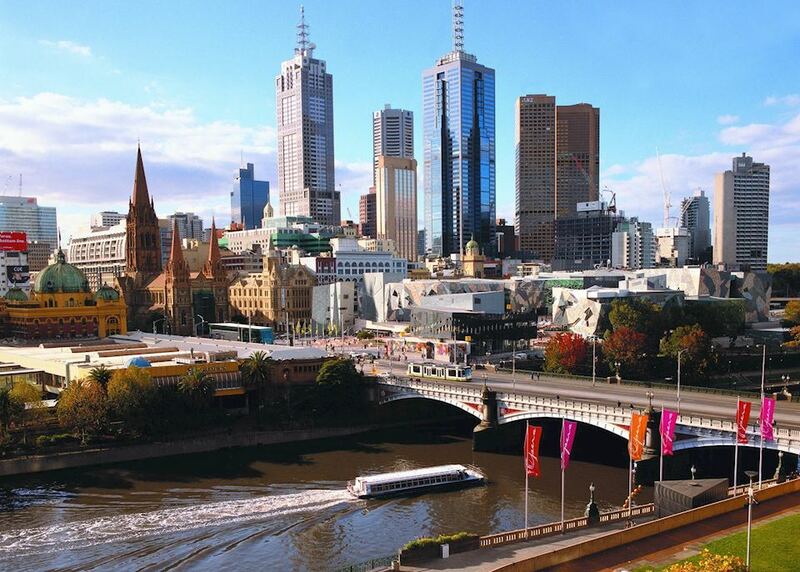 The rest of the day is then yours to spend at leisure exploring the city. We'll provide you with a list of restaurant recommendations and suggests of things to visit. Today you will be transported to the Adelaide Domestic Airport, where you will check in at the Regional Express counter for your flight to Kangaroo Island (about 35 minutes). You will be met by Exceptional Kangaroo Island's tour van to begin a day tour of the island, strolling through fragrant Eucalyptus forests to spot wild koalas, walking along beaches lined with sun bathing Sea Lions, and kangaroos most everywhere in between! In the evening you will be dropped at your accommodation, where your hosts will delight in feeding you a delicious meal at dinner. 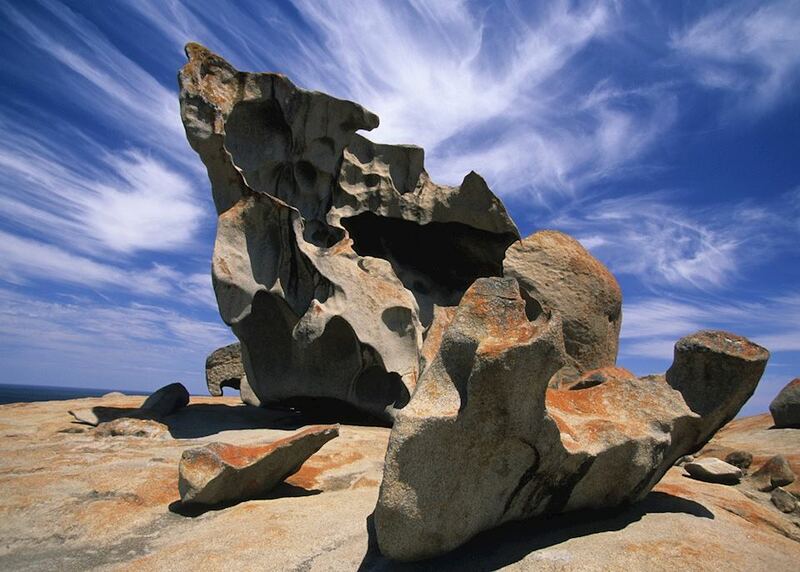 Today your Kangaroo Island excursion will continue to Flinders Chase National Park, a beautiful rock formation that is found along the coastline. 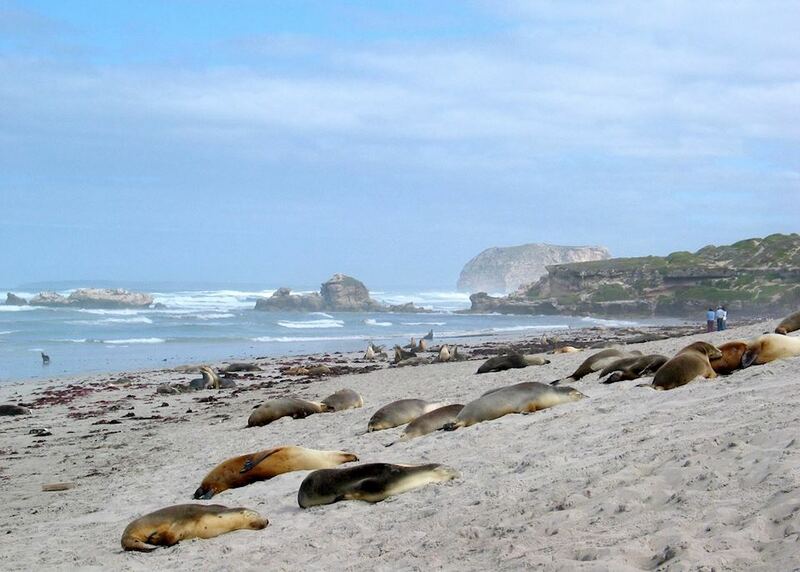 You will also get to access the seal colony nearby that once was near extinction. 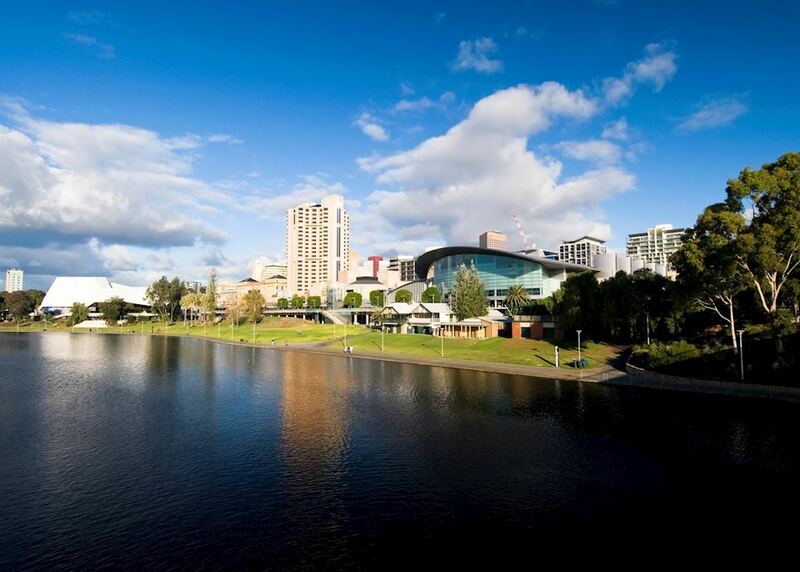 You will return to Adelaide in the evening and transported to your accommodation. You will be transported to the airport to catch a flight to Melbourne. 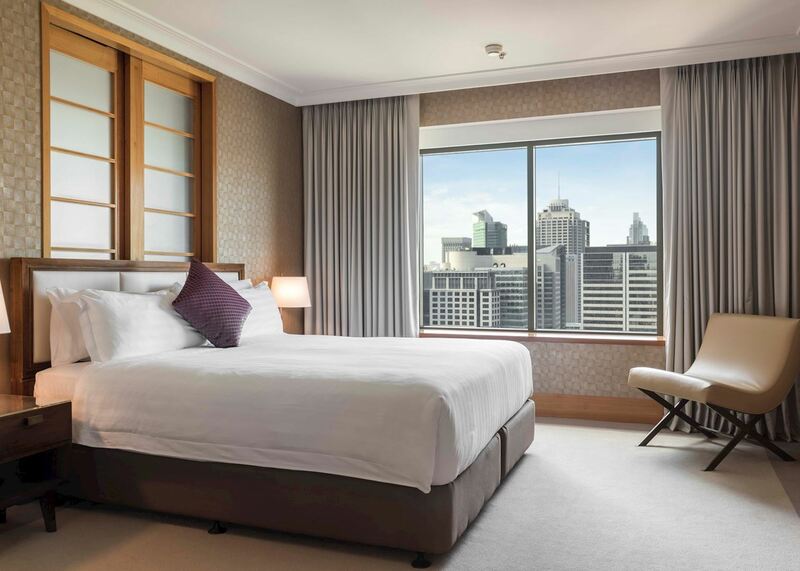 On arrival you'll be met and transferred to your luxury downtown hotel where you can enjoy beautiful views over the river. Your afternoon is then at leisure to explore or relax as you wish. Today you will head to Phillip Island, where you will visit the excellent Koala Sanctuary before watching the incredible evening parade of Little Penguins as they head home for the night across the beach. 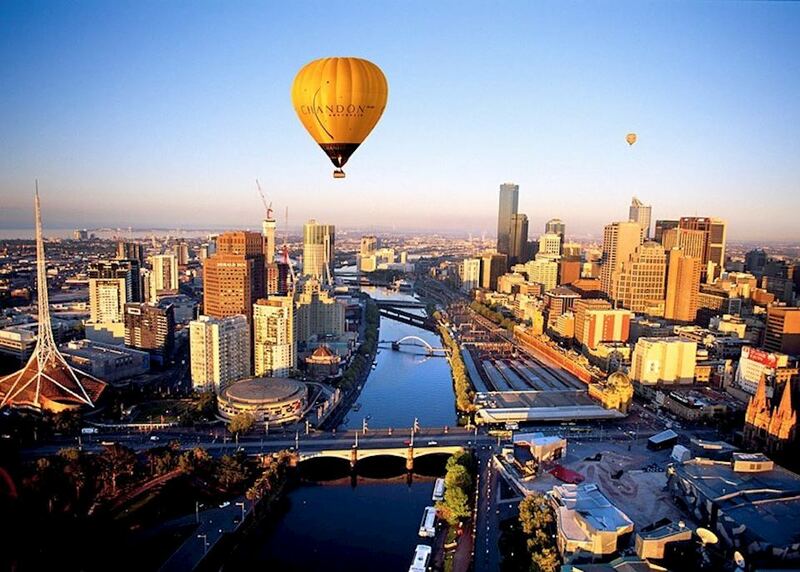 You'll return to Melbourne later this evening. 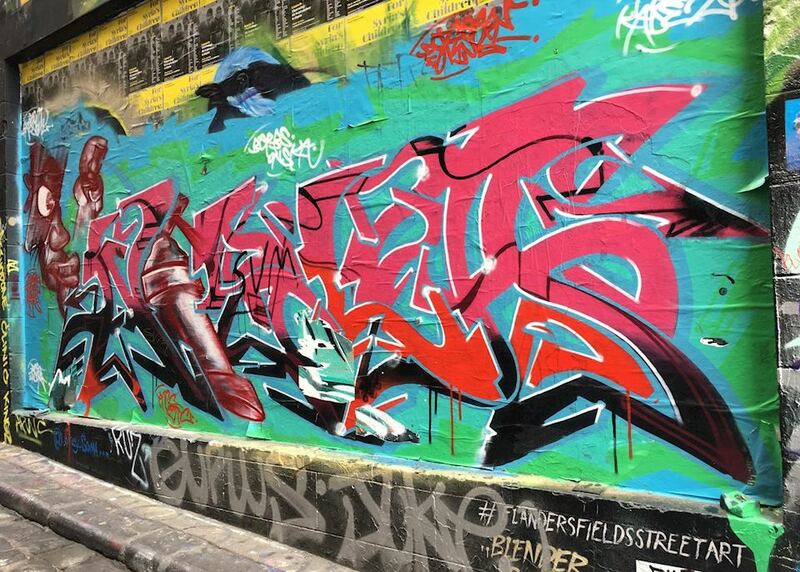 Today you'll join a Melbourne local for an excellent three hour guided walk through the city's beautiful lanes and arcades. 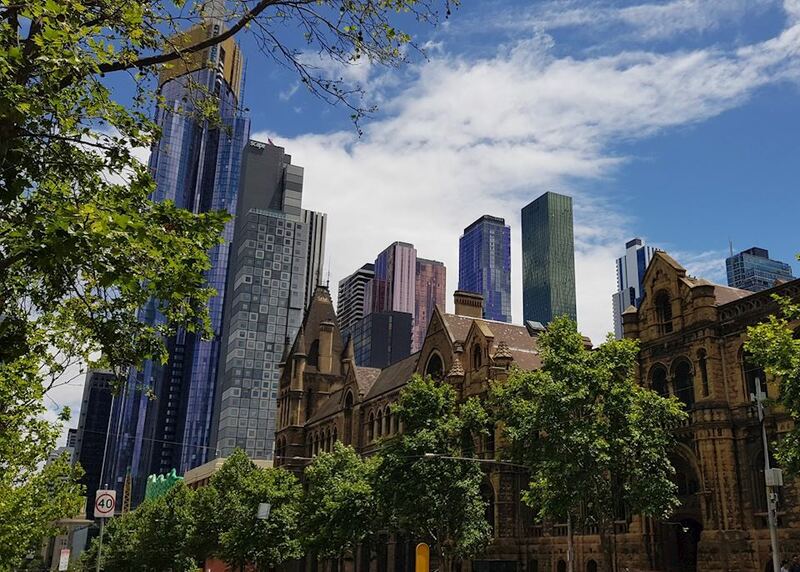 Learn about the city's history and architecture as you discover some of the area's hidden gems. This morning you will be transported to the airport for your flight to Cairns where you will be collected and driven the short distance to Port Douglas. The rest of the day is yours to spend exploring or to relax on the incredible sandy beach. 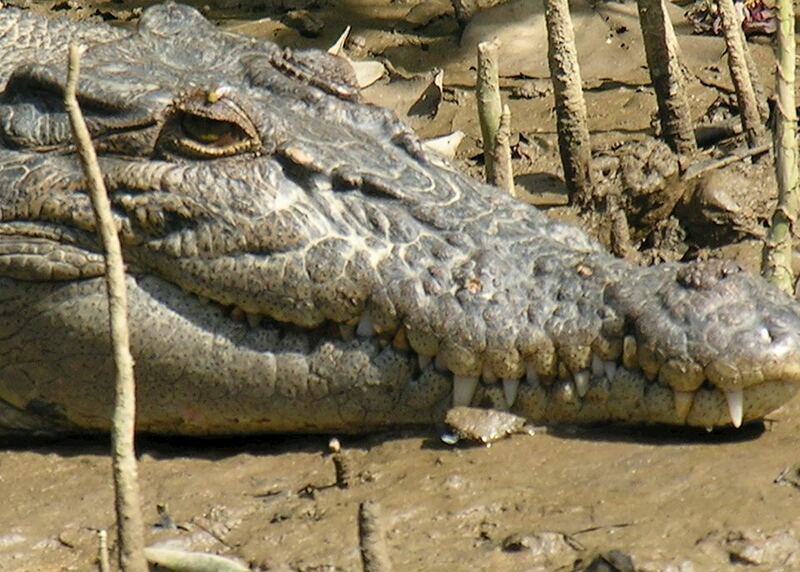 Spend today enjoying a trip to the ancient Daintree Rainforest in a four-wheel drive. 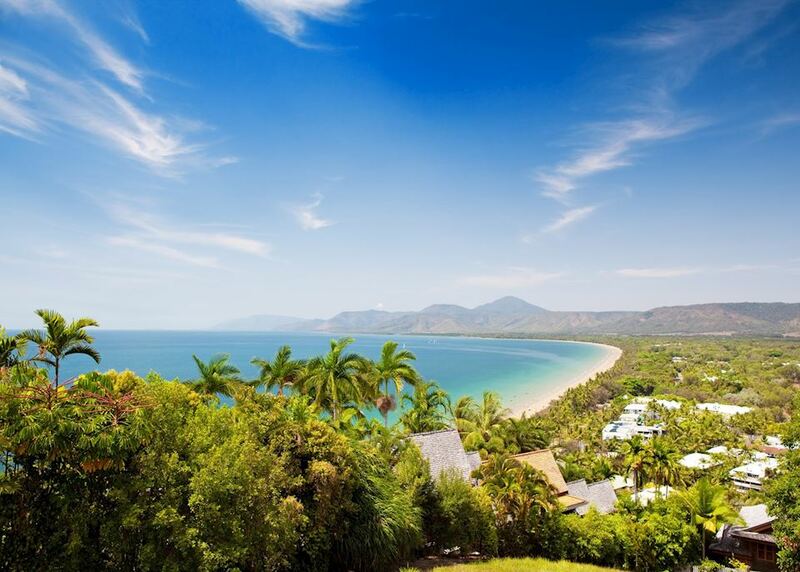 You'll learn about aboriginal bush food and medicines, see saltwater crocodiles on the Daintree River and travel to the stunning Cape Tribulation lookout- the point where the Great Barrier Reef meets the rainforest. 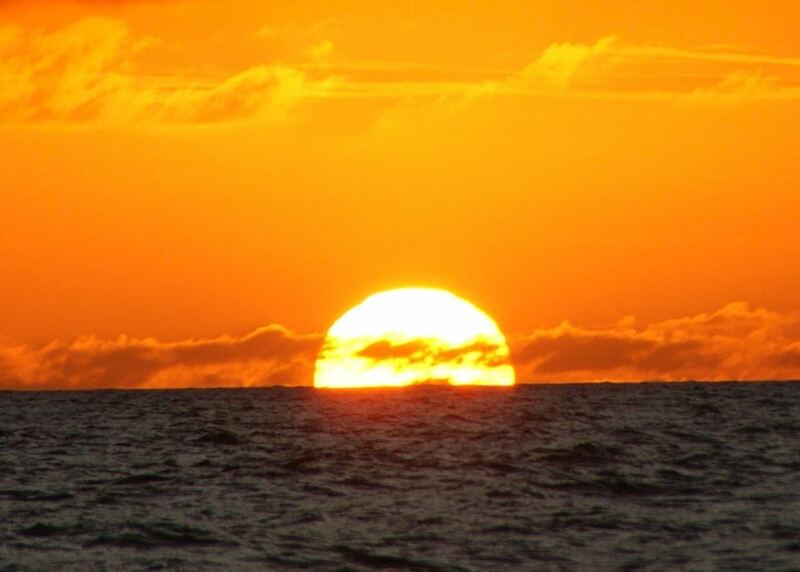 This morning take a full day cruise out to the Outer Barrier Reef. 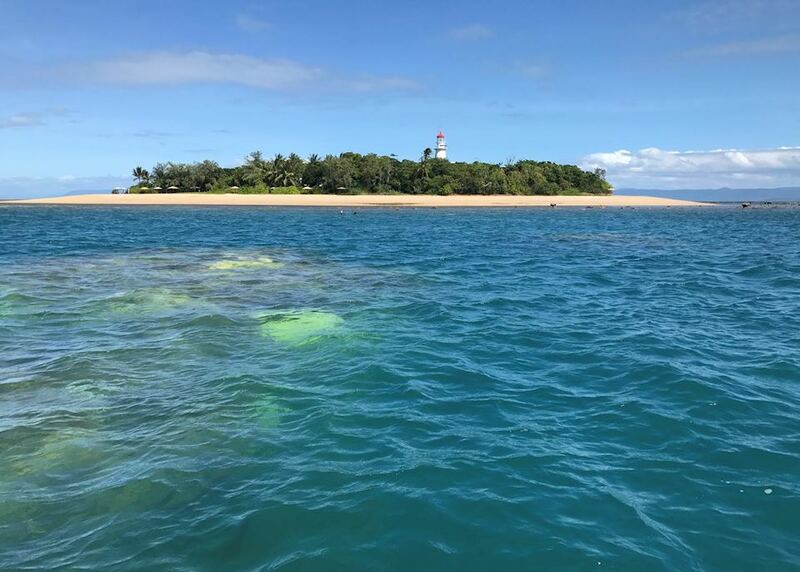 You'll have time to snorkel, watch fish from an underwater observatory or even take a trip in a semi-submersible boat to view the spectacular coral and marine life. For those wishing to try their hand at scuba diving it is also possible to arrange an introductory dive as well. 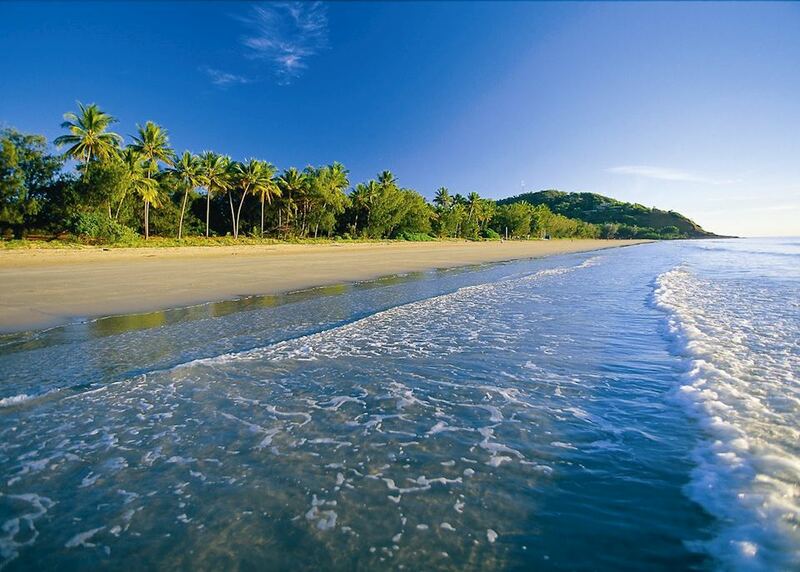 Today will be your final full day to relax and enjoy Port Douglas. You may with to try your hand at some more watersports or simply chill out on the beach as you prefer. 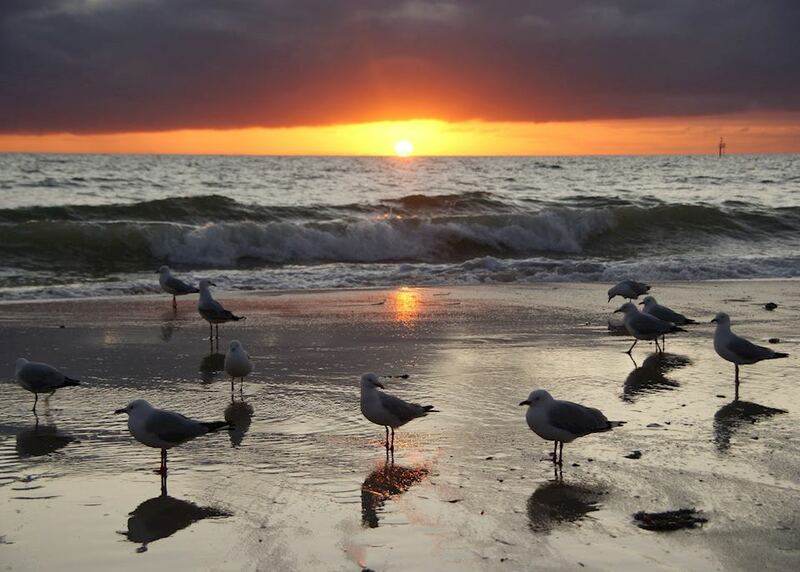 This morning you will be transferred back to Cairns for your onward flights.